Miss Kristy will be out of the office December 24th, 25th, and 26th so the office won’t be open in the mornings and early afternoons. Miss Jodi and Mr. Laurence will be available for tutoring by appointment on the 24th, and the 26th through the 29th. Read a good book while you are on a break from school. If you are traveling or staying cozied up at home for the holidays, please remember to let us know ahead of time. Aside from the 25th, we will be expecting to see you for your regularly scheduled tutoring times during the Christmas break. 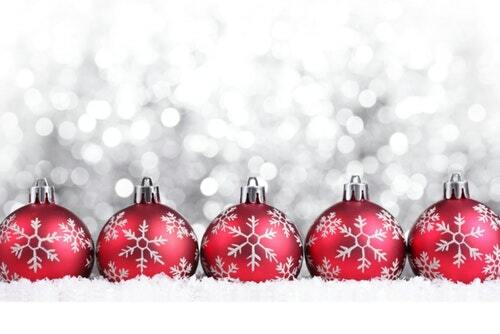 We will be glad to help you reschedule or cancel sessions to accommodate your holiday plans. The office will be closed from 9am-3 each day during the week of Thanksgiving, but tutoring will still be happening unless you cancel or reschedule. Miss Jodi is available each day except for Thanksgiving Day, and will be glad to meet you at the office at a convenient time for you. She will be ready to meet you at your normal day and time unless you change it, and normal cancellation and missed session policies will prevail. Have a wonderful holiday and don’t forget to read! 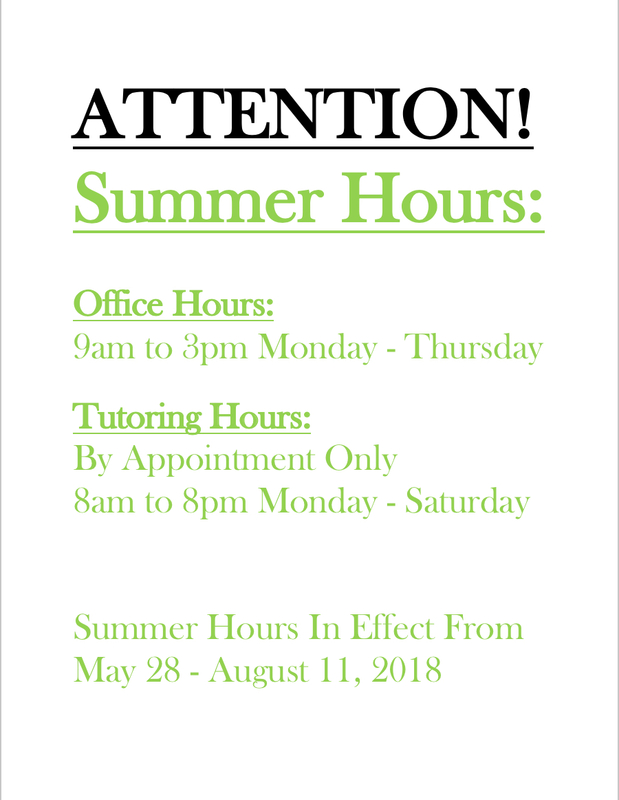 Our new Summer Hours start today! Check them out. Hello life learners! This is a friendly reminder that our office will be closed for Christmas from December 22-25. We will be ready to meet your little campers on Tuesday December 26 for some fun!